Have you ever thought about mushroom compost as an excellent choice to enrich your garden, especially orchard? It is a fantastic soil builder that keeps the soil moist and highly beneficial for breaking down dense clay. Let’s try to find all the answers to the questions you have about this (unfortunately) underused type of compost. When I heard the term ‘mushroom compost’ for the first time in my life, I assumed that it was compost made of cultivated mushrooms. Well, I was wrong. 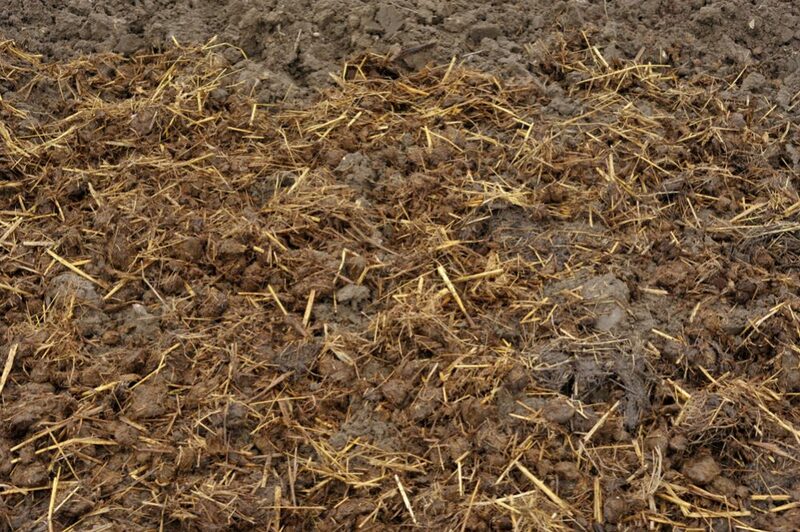 The truth is that mushroom compost (Spent Mushroom Substrate) is actually a medium (substrate) made of chopped straw, water, gypsum, and poultry manure. 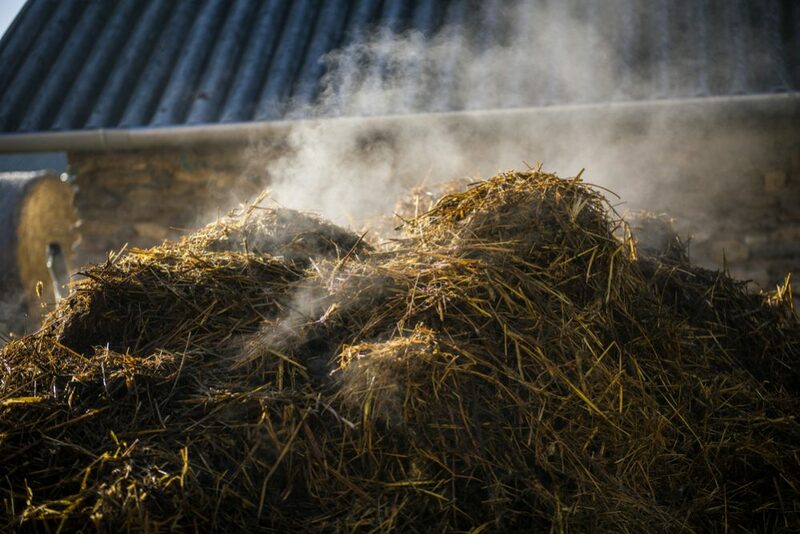 However, it is possible adding some other agricultural materials in it such as cottonseed meal, hay, cocoa shells, straw horse bedding as well. This mixture is a base used for growing mushrooms in organic farming. Once the process of harvesting the mushrooms is finished, the substrate is treated with steam to eliminate any possible pathogens, pest, or remaining weed seeds. After that, you can use that substrate as PDA Accepted Fertilizer to improve aeration and permeability of the soil, as well as the capability of the soil to filtrate and hold water. 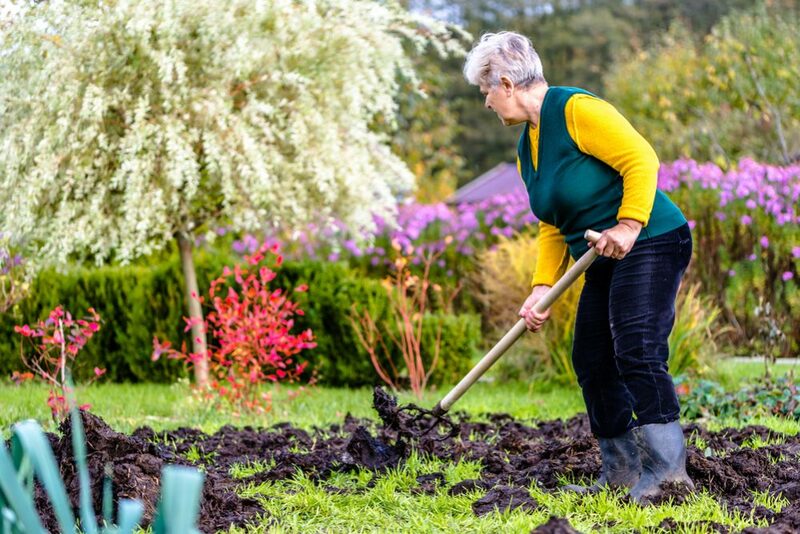 Thanks to numerous purposes of mushroom compost, it is almost an ideal choice for your garden if you plan to enrich the soil, regardless of the conditions and the area you live in. There are only a few exceptions when it would be better to select another type of compost. Let’s see. Since mushroom compost contains a high level of unstable organic material and too much salt, you shouldn’t use fresh mushroom compost. It would be better to keep it up for two years at an adequate place before you start using it in your garden. 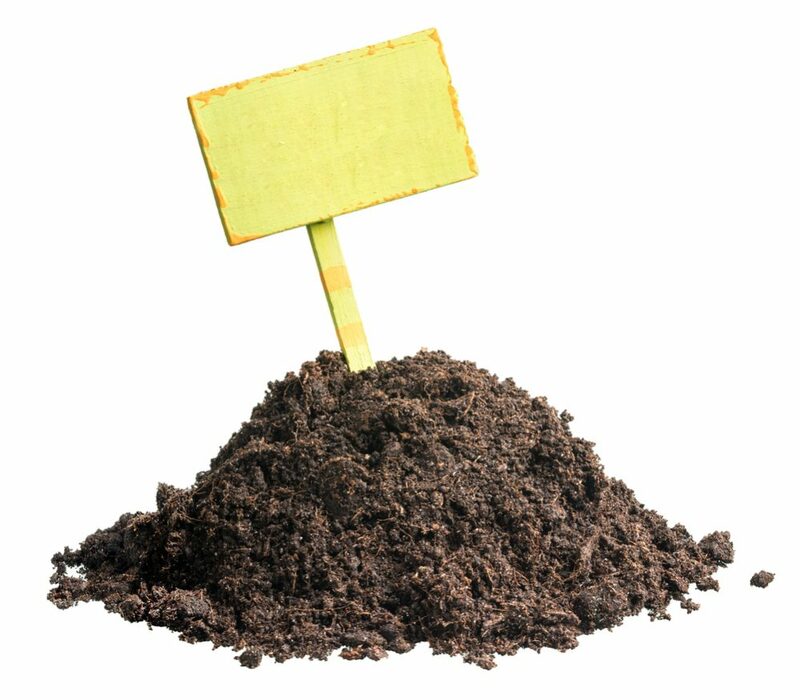 Your primary goal is to reach decomposition of organic matter in compost, draining the substrate, and leaching of organic solutes. When you get fresh mushroom compost, it will contain approximately 1-2% nitrogen, 1.3-1.5% potassium, and 0.2-0.3% phosphorus (dry weight). Be prepared that the percentage of nitrogen and phosphorus won’t change much over time, but the level of potassium will probably decrease after 18 months on average. There are so many reasons why I use mushroom compost in my garden. I will list the most important ones for you. 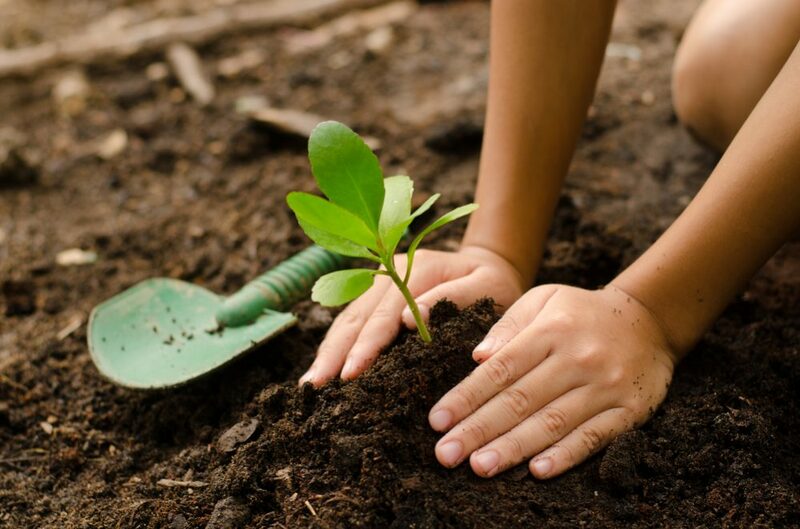 Benefits for the plants – Mushroom compost will help you grow healthy and lush plants and, consequently, it will provide you with an abundant harvest. Wide use – You can use mushroom compost wherever you want, including your garden, lawn, or containers. Acceptable smell – Even though it is made from organic matter, mushroom compost doesn’t smell bad at all. You can find its musty smell a little bit odd, but don’t worry. It will disappear quickly after spreading it throughout your garden. 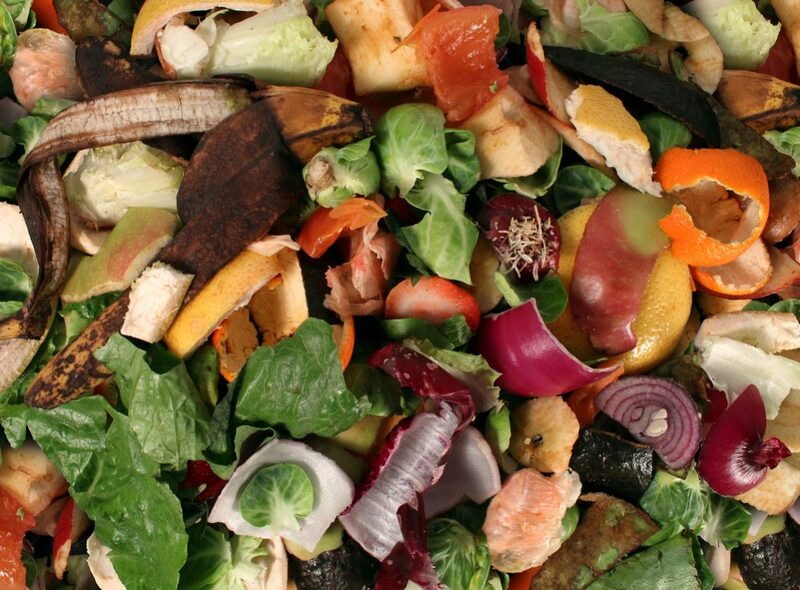 Affordable price – It is cheap compared to traditional compost. Even though mushroom compost is a desirable solution for growing mushrooms, you can’t limitlessly use it for other plants. However, after making a mixture of 75% soil and 25% spent mushroom substrate, you will get a good source of nutrients for your garden. In other words, mushroom compost shouldn’t be a complete replacement for traditional fertilizer. 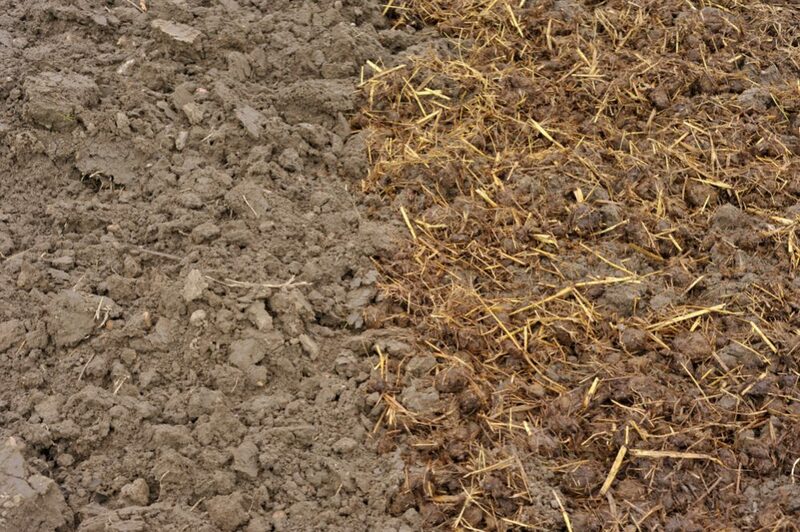 You can use it if you have such an opportunity, but you need to check your soil regularly because this substrate may cause holding too much water in it. I am sure that you don’t want a waterlogged garden with rotten and infected plants. 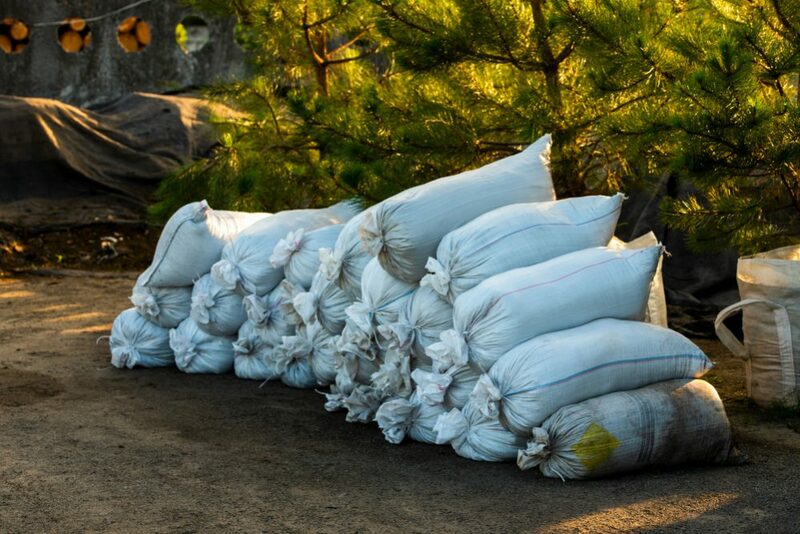 Be prepared that mushroom compost can contain a high level of alkaline chalk. To avoid uncontrolled building-up of chalk in your soil, remove every visible piece and mix this substrate with well-rotted garden compost before use it. This type of compost contains higher levels of salt. 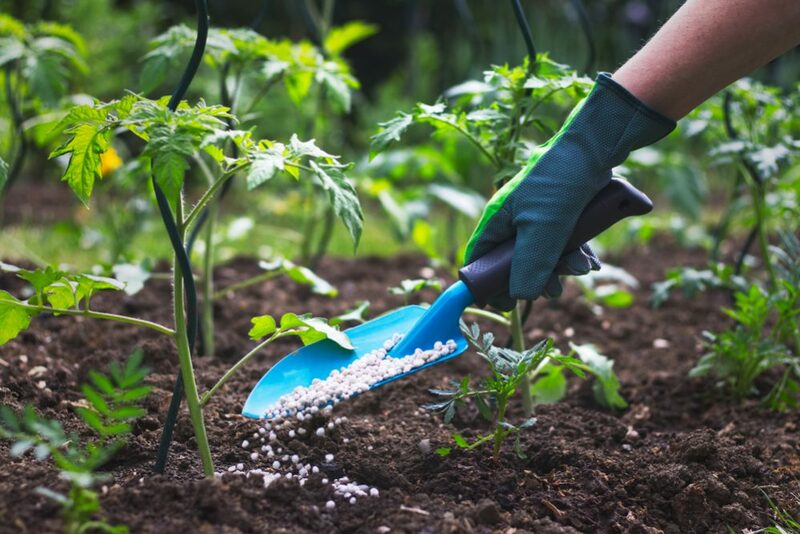 It can be a considerable issue if you spread too much of this fertilizer throughout your garden. Avoid using mushroom compost for young seedlings, native plants, and fruit bushes. Since companies usually sterilize mushroom compost before sailing, it doesn’t contain beneficial microorganisms which are essential for protecting your plants from pests and diseases. You can compensate for this deficiency by mixing substrate with compost tea. Also, keep in mind that some plants such as rhododendrons, magnolia, camellias, heathers, or azaleas prefer acidic environment and can’t stand too much salt in the soil. That means that you can notice their slow and inadequate growth after using this type of compost. As I already mentioned, you can use mushroom compost in two practical ways. 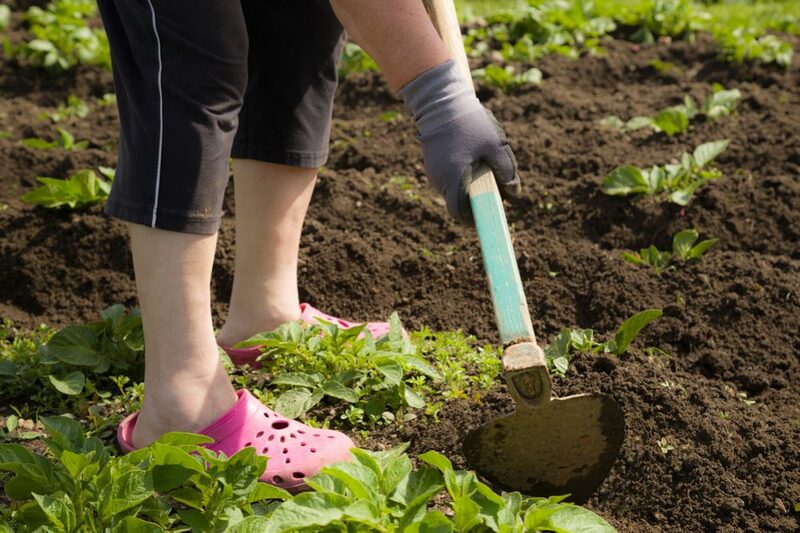 The first option is to dig it into your vegetable beds before planting or to put it under the seedlings’ roots directly. Another way is to use the so-called ‘top dressing’ method and to add substrate around seedlings. If you want to add mushroom compost around established plants, you need to make a 5-6-inch (13-15 cm) thick layer. Just avoid direct contact with stems, so that there will be no rotting. 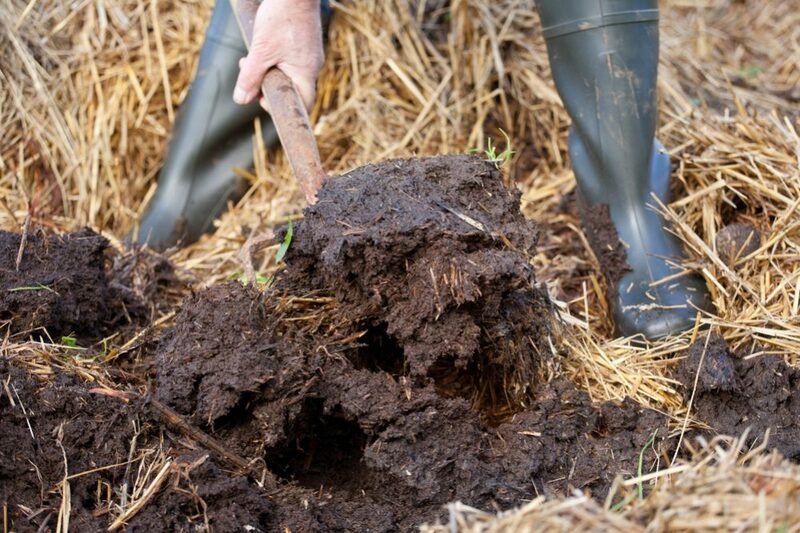 The amount of this compost you should add will depend on the quality and type of your soil. In general, you will need approximately 4 to 10 kg per square meter. Early spring is the best season to apply mushroom compost all over your garden. However, if you have a plan to use it for growing vegetables, you can add the substrate a few months before the moment when you usually sow them as well. If your soil is impoverished, you should use mushroom compost to improve it with plenty of valuable nutrients. The best time for this action is in December before snowfalls. 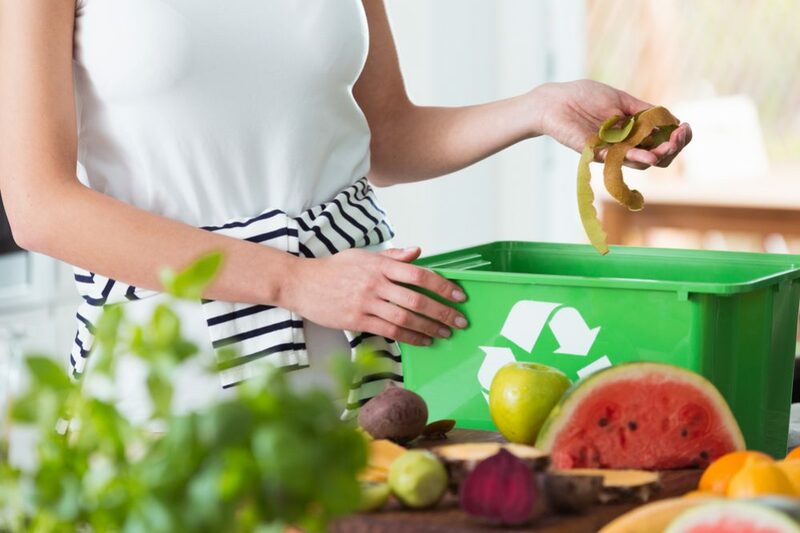 Just place your compost on the surface and pour it with an adequate amount of water. It is necessary to keep a proper level of moisture to avoid drying up the material. Sometimes it is impossible finding this valuable compost in the stores. Therefore, I can give you some excellent alternative until you find the ‘right thing’. 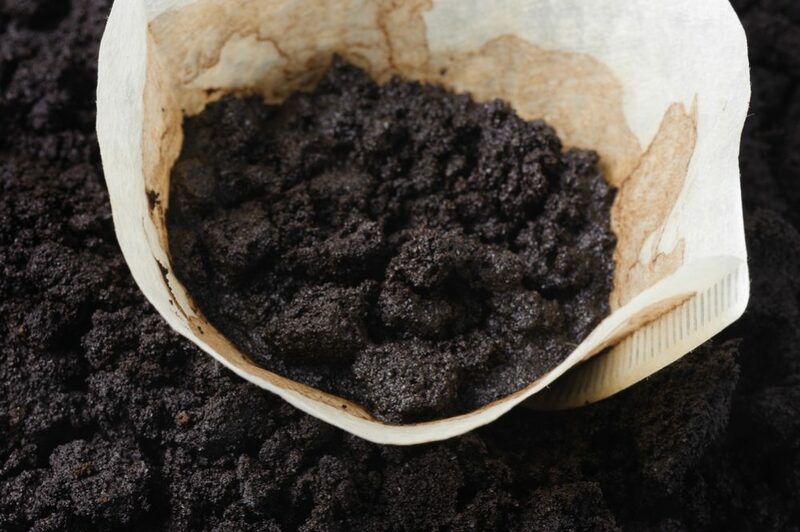 Coffee grounds – It is a popular and acceptable substrate option, but its use can be limited for less extensive gardens. You can make a deal with the cooperative coffee shops in your area and get coffee grounds for free. 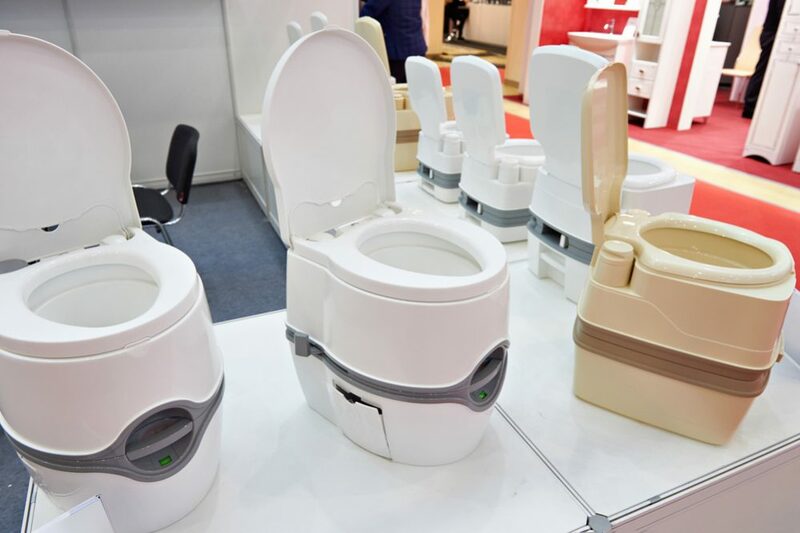 After finishing the process of pasteurization, you can use it as a suitable medium. 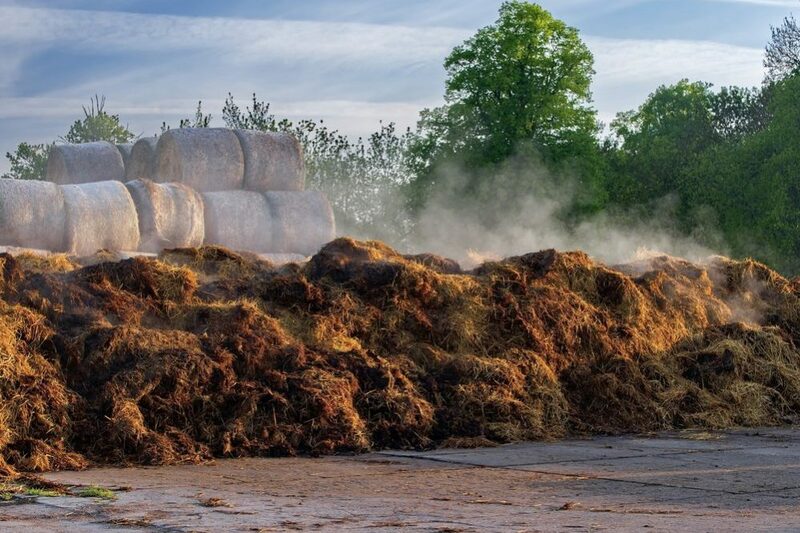 Coconut coir and hardwood dust – It is usable after you mix them with an available horse or chicken manure and vermiculite. Less common but possible alternatives are soybean meal, rice or cottonseed hulls, canola, or peat moss. After using them as an excellent mushroom substrate, you can add them as quality compost to your garden. Basically, the mushroom substrate you can purchase is a growing material left over after the industrial process of growing mushrooms. You can find it under the name ‘spent mushroom compost’. 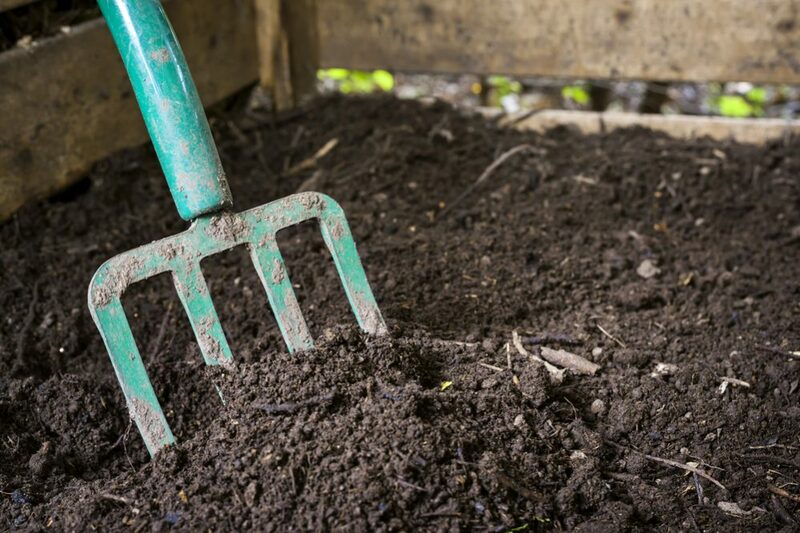 Since this compost is full of nutrients and relatively inexpensive, you should consider buying it to improve your garden soil in almost all conditions and areas. You can add it as mulch or when you look for an excellent solution to amend your soil. Practically ideal pH makes mushroom compost a preferred choice for helping your plants thrive and your soil to become healthy and prosperous.